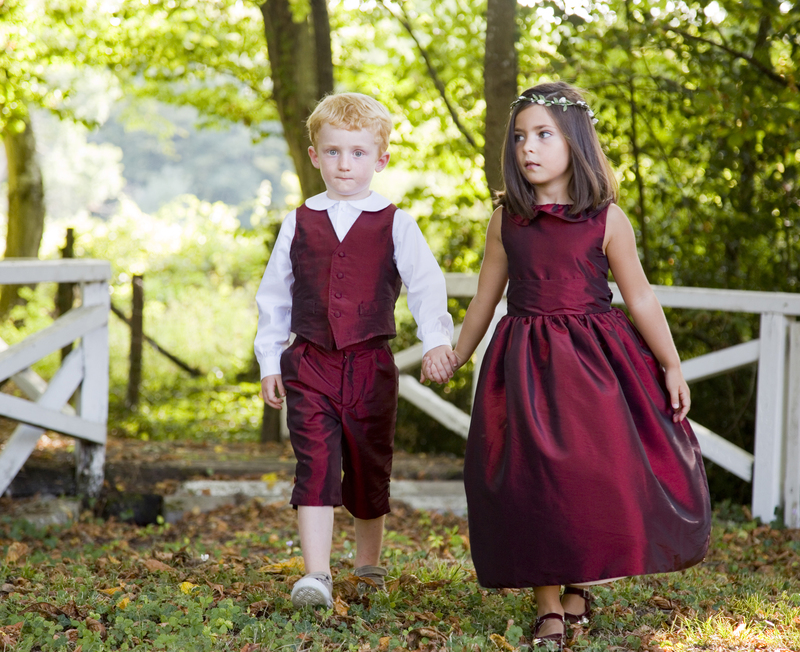 French Maison de Couture Little Eglantine offers elegant flower girl dresses, page boy outfits, communion and christening dresses. 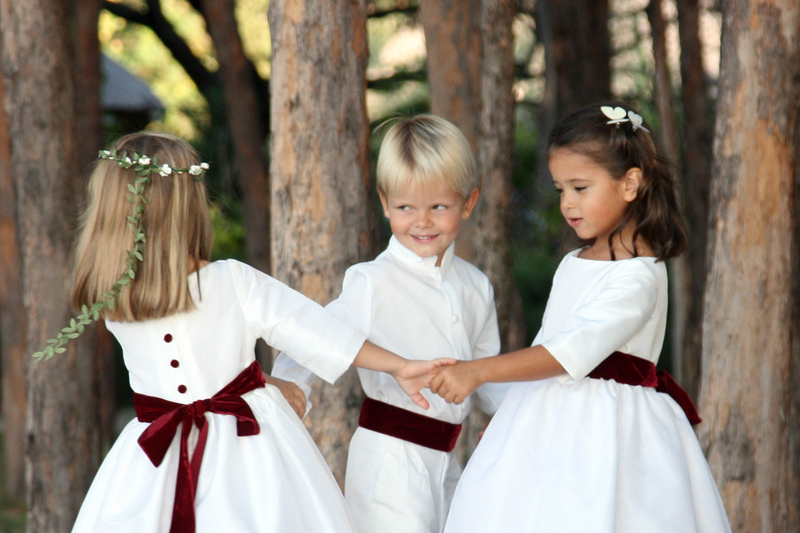 Their award-winning designs are cherished by celebrities and society women, such as HRH Princess Claire of Luxembourg, who trusted them for the creation of her junior bridal party outfits. Far from the industrialized mass production, this confidential label is all about simple, timeless and luxurious French elegance. Their relentless pursuit of perfection spans in each detail, as well as the exclusive and personal service they offer. 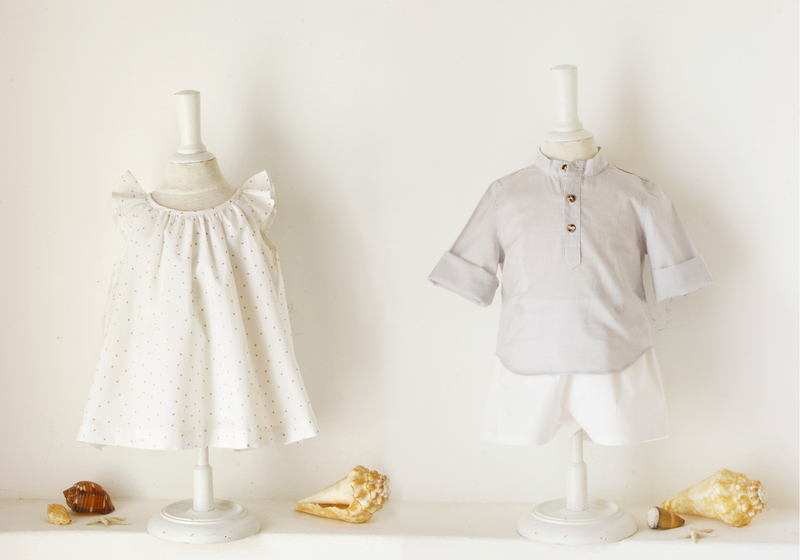 Focused on refinement and attention to details, French designer Stephanie Staub creates unique garments for children, working with the finest taffetas, silk organzas and ribbons to skillfully match colours and shapes for everyone’s delight. 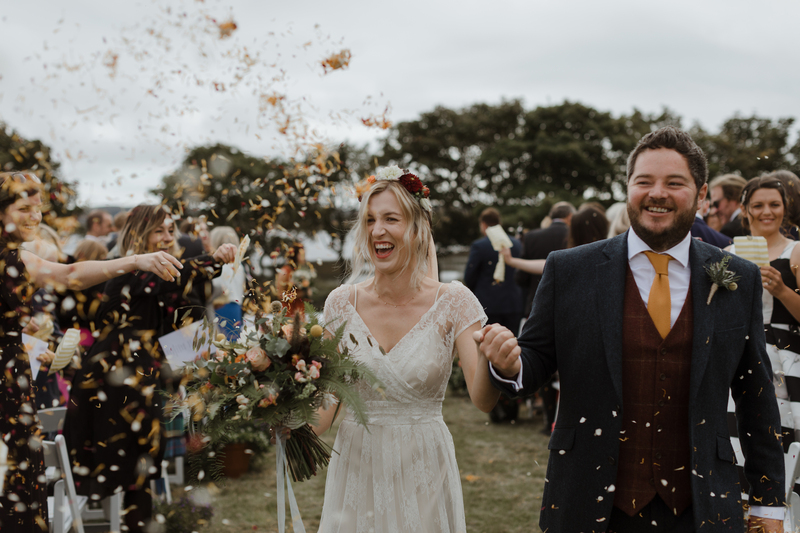 In accordance with the best craftsmanship traditions, each garment is beautifully handmade with love by a team of professionals dedicated to perfection. 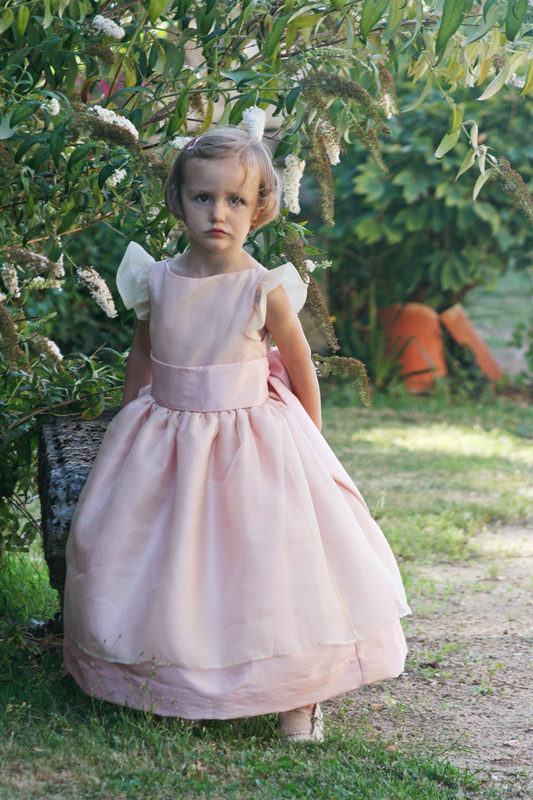 Through Little Eglantine, children receive the personal, warm and sophisticated touch of French “Haute Couture”, which set Little Eglantine’s collection apart.